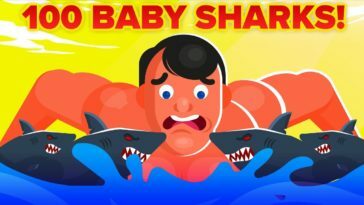 WHO WOULD WIN IF PREDATOR and SUPERMAN FROM THE MOVIES WENT HEAD TO HEAD. 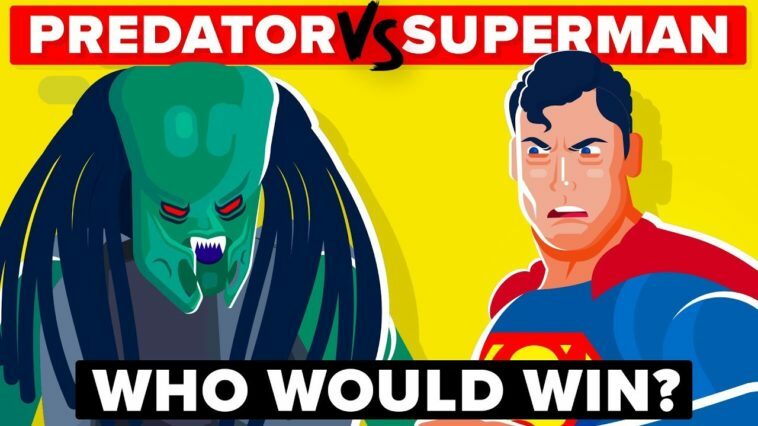 What are the chances that The Predator would win in a battle against superman in this 2019 funny match up? We take the predator to fight one of the strongest comic book and movie characters Superman or Man of Steel.